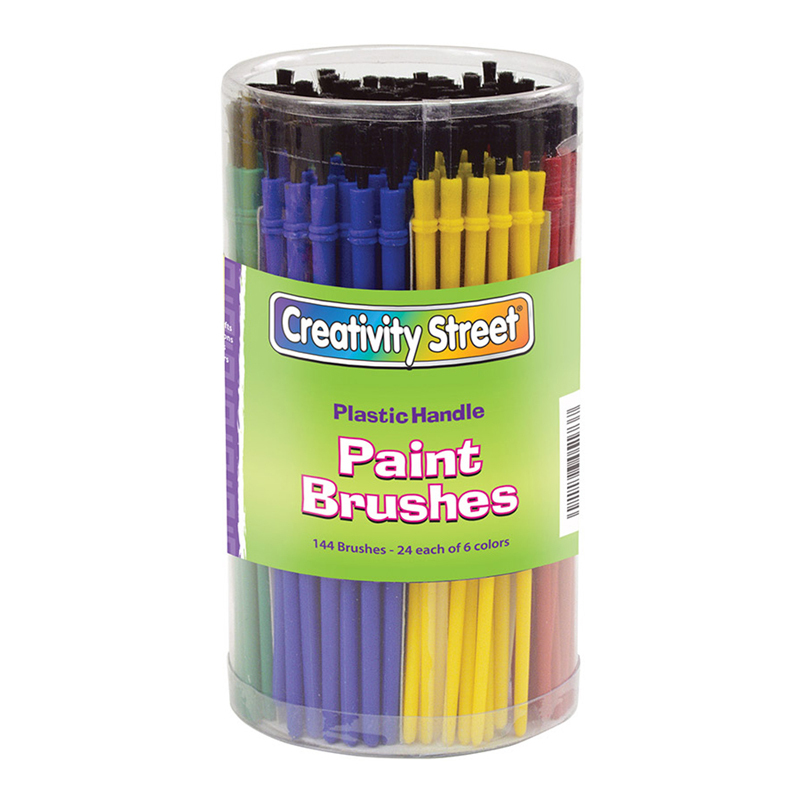 Use the Creativity Street Plastic Kraft Handle Brushes to develop the artistic interest and enhance the coordination skills in children. 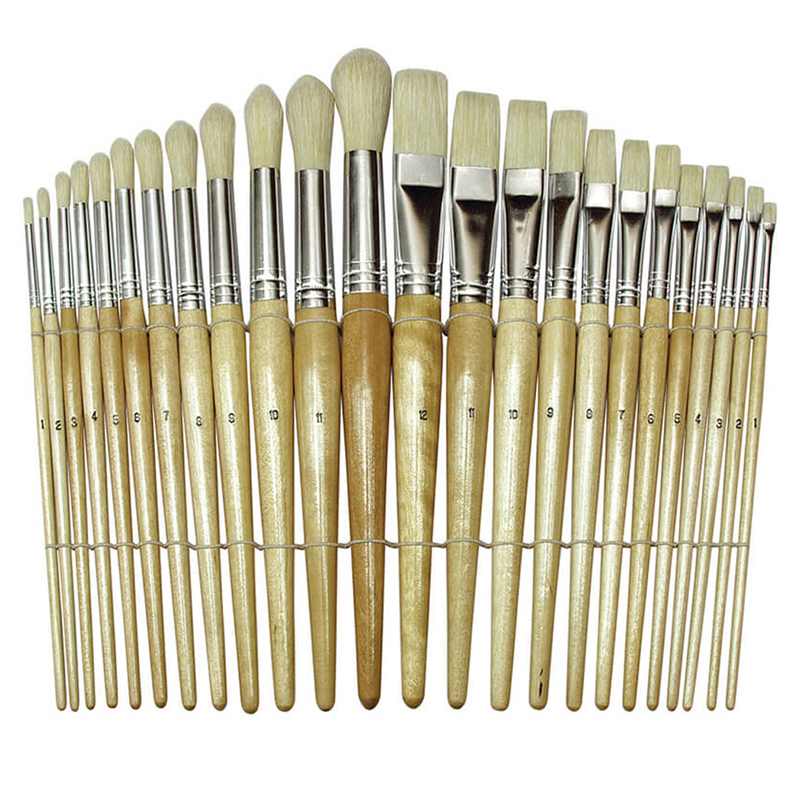 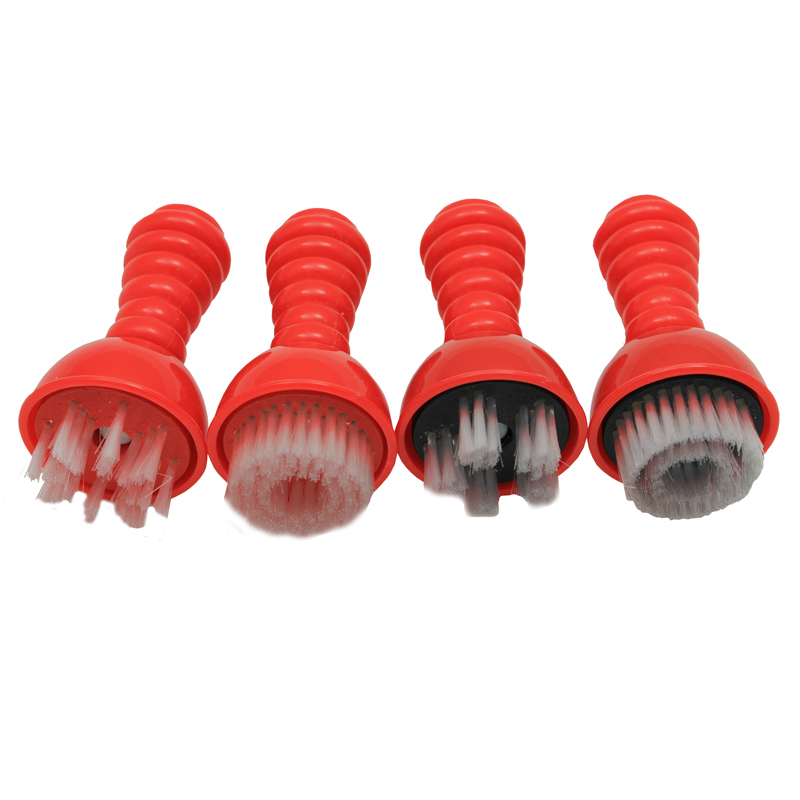 These brushes come in six different sizes in a set of 24 each to suit the various painting requirements. 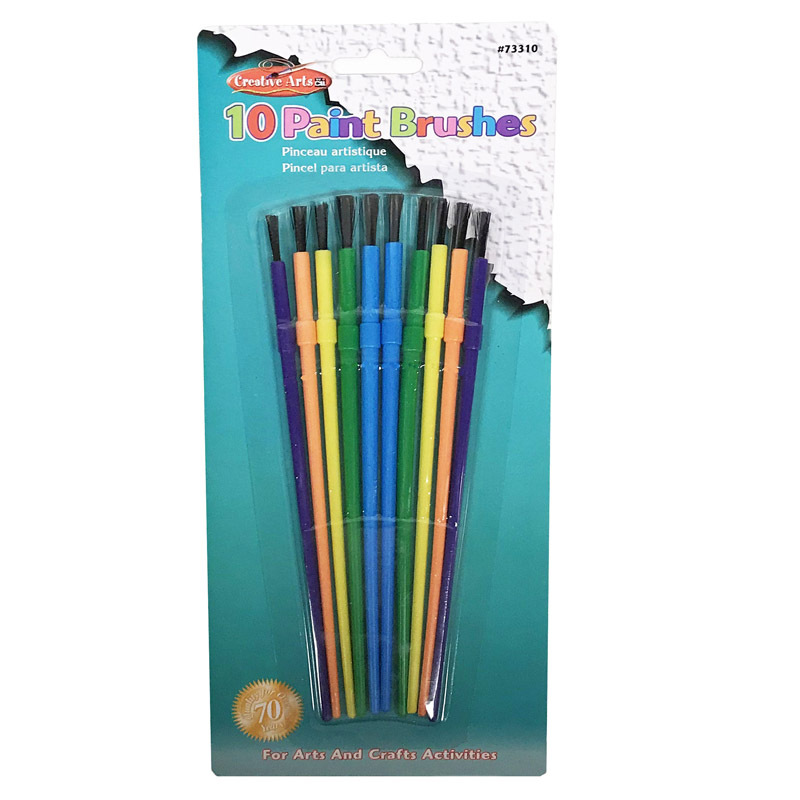 Made from plastic, these assorted paint brushes are user-friendly and can be used to keep the children engaged for long hours. 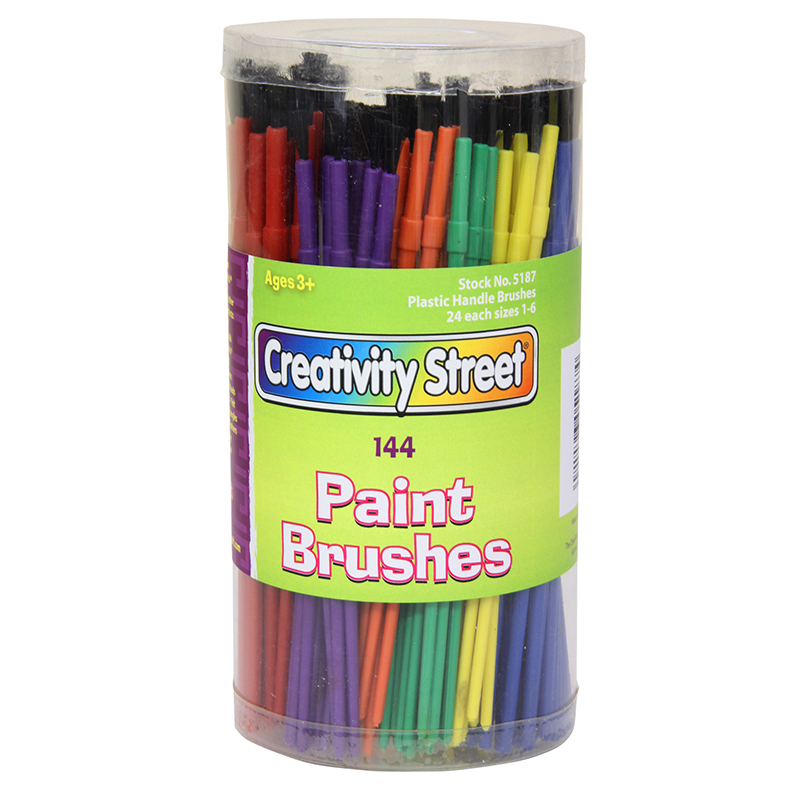 The Plastic Handle Brushes 144 Count can be found in our Paint Brushes product category within the Arts & Crafts.